Please note that as of the end of February, we will no longer use the term “maximum cost per click” in Yandex.Direct. Our intention is to avoid situations in which advertisers (on purpose or by accident) set the maximum possible bid instead of realistic ones for which they are actually prepared to pay for clicks. As you set your bids, your objectives and goals for your business should guide you, not the technical limitations of Yandex.Direct. When this change comes into effect, the settings in your campaigns will remain unchanged, and you will still see warnings in the interface whenever you set a bid for more than 300 RUB or the equivalent amount in other currencies. Unavailable positions previously showed an amount of 2500.10 RUB. How will they look now? Ads that do not have the sufficient quality or relevance to appear in higher positions will show a dash instead of a price. You will also see a hint as to why the ad’s quality is so low. The API will give one and the same high entry price for unavailable positions, which should be seen as a signal of the ad’s low quality. Can I set 1 000 000 000 RUB per click? No. 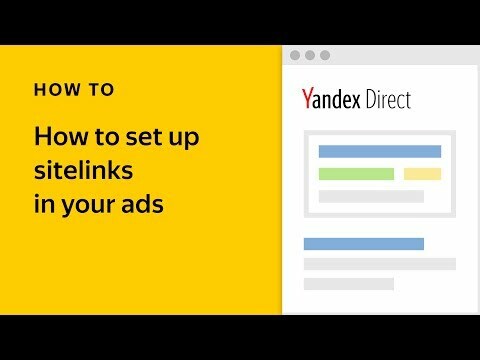 Yandex.Direct will return an error and will ask you to set a realistic click price. A more effective practice would be to set your own bid limits based on the goals you are trying to reach with your ad campaigns. 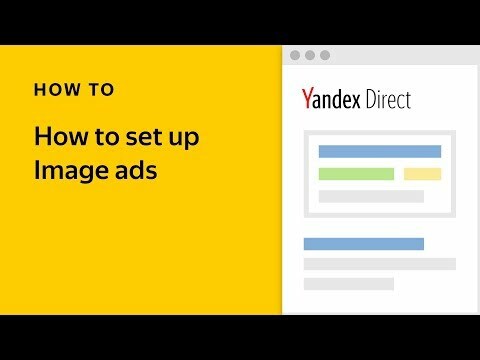 The amount of competition and the load capabilities of Yandex.Direct can affect the technical limit, up to which it is possible to save and transfer bids in Yandex.Direct. It is generally not worth it to use such big numbers as a reference, given that there are very few businesses actually willing to pay more than 1000 RUB for a click. 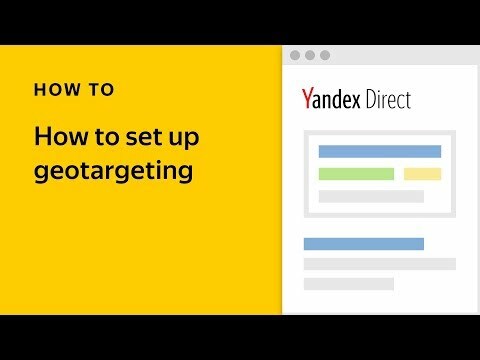 If you’d like, we would be glad to prepare additional materials to help you better understand auctions in Yandex.Direct. If you have any questions, please don’t be shy — our managers are ready to help you.